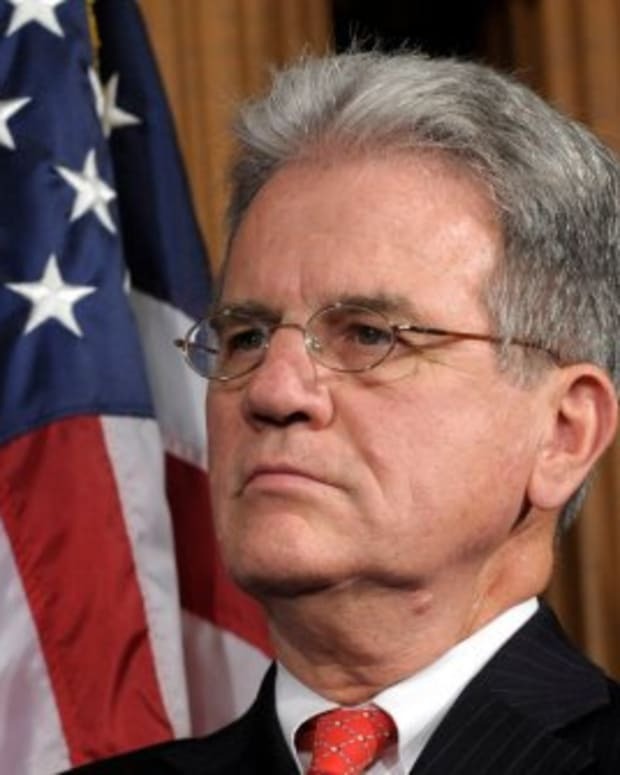 Retiring Sen. Tom Coburn: Obama "A Genuinely Very Smart, Nice Guy"
Retiring Sen. Tom Coburn has much respect for President Barrack Obama. In his last interview as a U.S. Senator from Oklahoma, the Republican told CBS&apos; "60 Minutes" that his relationship with the President was friendly. “I think he&apos;s a genuinely very smart, nice guy. I just love him as a man. I think he&apos;s a neat man. You don&apos;t have to be the same to be friends. Matter of fact, the interesting friendships are the ones that are divergent,” Coburn said. The two meet when they were both freshman Senators in 2005. 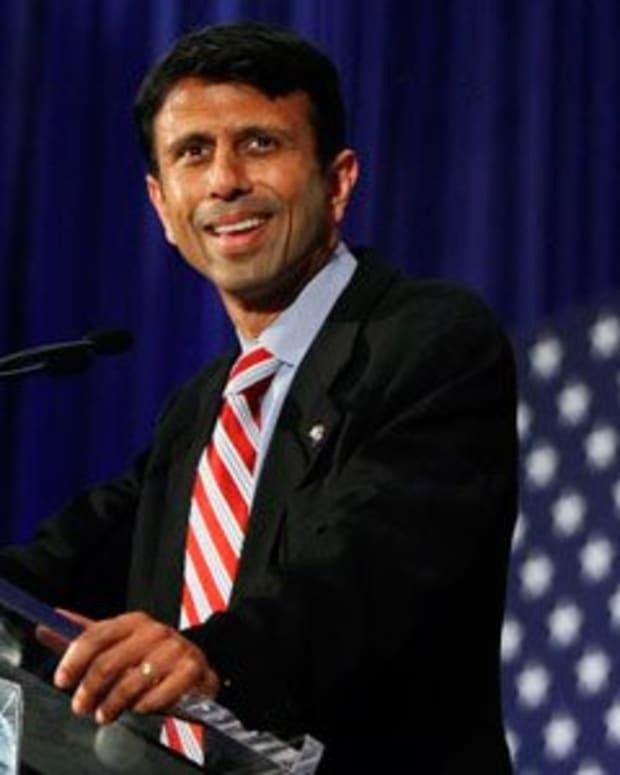 Although they differ politically and philosophically, the two consistently teamed up to create legislation together. From lowering the rates on student loans to global warming, they created and passed legislation together. Upon hearing Senator Coburn would be retiring, President Obama issued a statement via the White House. "Those of us who have had the privilege of serving with Tom Coburn will be sad to lose him as a colleague here in Washington," he said. "And even though we haven’t always agreed politically, we’ve found ways to work together – to make government more transparent, cut down on earmarks, and fight to reduce wasteful spending and make our tax system fairer." When asked about Barrack Obama winning election for President, Coburn was happy for America. President Obama even wrote about Tom Coburn for TIME magizine when they named Coburn one of the 100 most influential people in the world. As for making other friends in the Senate, Coburn says Obama has not done the best job. 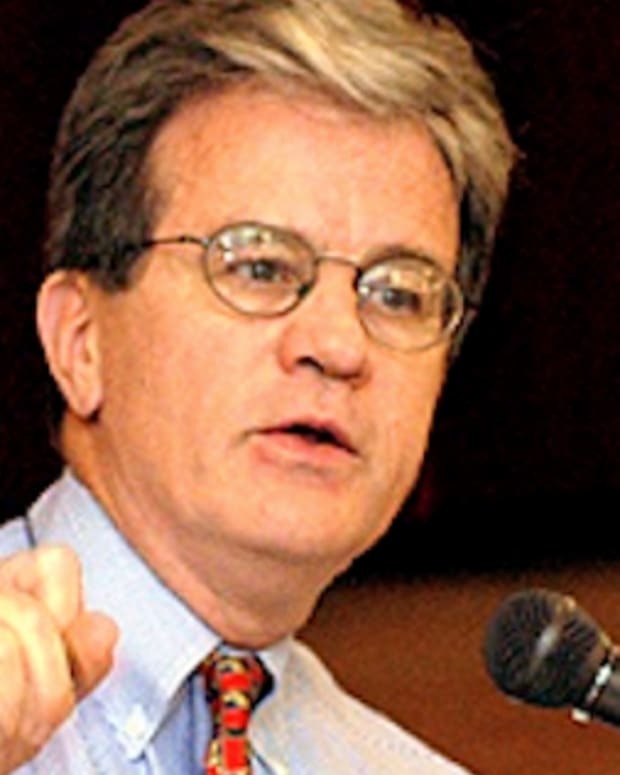 Tom Coburn will retire from Congress at the end of this year after serving two terms in the U.S. House of Representatives and almost two full terms in the U.S. Senate, as he will retire two years early due to prostate cancer. 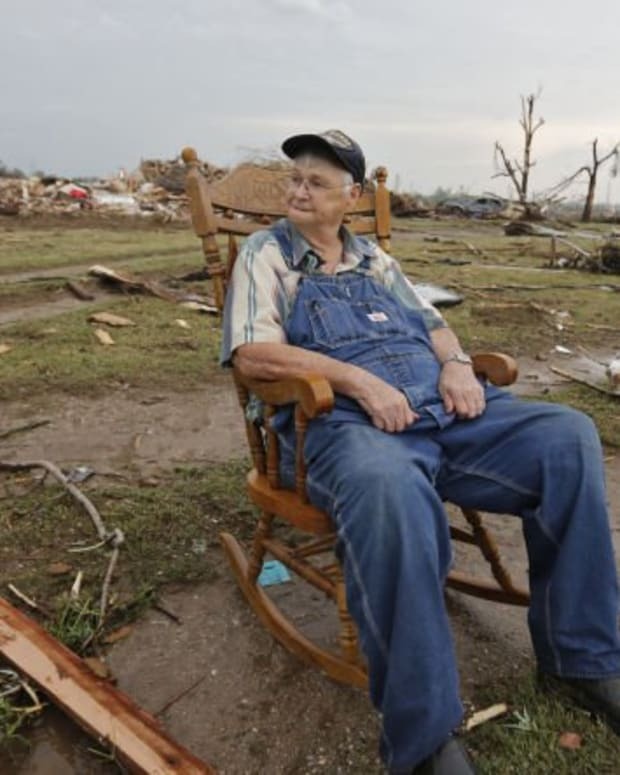 Will Oklahoma Senators Jim Inhofe, Tom Coburn Change Their Tune About Federal Disaster Relief?